Yesterday I gave you a tip from the great Jack Nicklaus on how to maintain your balance better during your putting stroke. If you missed it, you can click here to read the most common fault in putting. 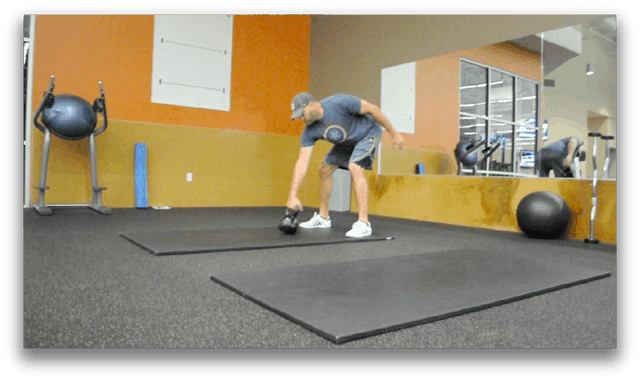 Today, I will give you the best exercise that I feel will help you develop and build not only a solid posture for putting and full shots, but also to maintain your putting stroke with a stable platform. With putting, stability equals accuracy. Of course, Tiger is talking about a balanced golf body. 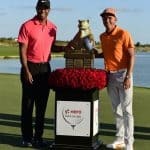 So… what is the balance aspect Tiger mentions? It’s more than just maintaining your balance and not falling over sideways through a golf shot… I wish it were that simple. Balance is required to transfer the power you generate with your muscles to the ball. Lose your balance… forget it. You will only be using a fraction of the power you can create (even if you are in great shape). While not falling over is the goal, you can’t get there by just training in an unstable environment. To effectively transfer the power of our swings, we need strength, flexibility, and the ability to maintain balance from backswing to follow through. You see… first, it’s about developing a balanced body… second, it’s working on proprioception (more about that below). … a strong and powerful core. 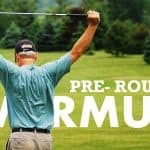 … flexibility through the range-of-motion (RoM) of a golf swing. … strong and stable lower trunk. … and the ability to stabilize ourselves during motion. If any one of these area’s are lacking, you will be leaking power. Every workout I design is based around building a solid foundation. This is done by building strong and powerful legs, a strong lower and upper back, and a strong core. 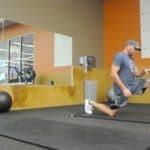 We also lengthen our swing arc through dynamic and static stretching routines. While this is all going to help things, it means nothing without the ability to make it all work together. This is done by working on proprioception. itself, as well as by the semicircular canals of the inner ear. Essentially, with our new strength, power and flexibility we need to train our mind to handle this new power effectively. 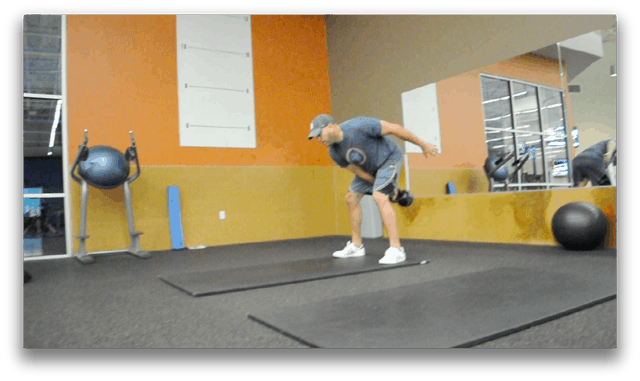 … and perhaps the single best exercise I know today for putting all of the pieces together is the Kettlebell swing. It’s certainly not the first exercise we start with… no, we need to work ourselves up to it. In fact, I’ve designed entire golf fitness workout systems that guide you through every facet I’ve mentioned above. The kettlebell is just one arrow in our arsenal. 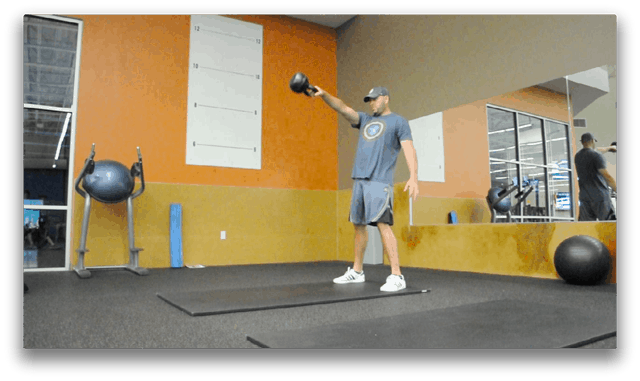 However, the Kettlebell swing pulls everything together beautifully. Most importantly, the swing helps you develop a solid posture and the ability to maintain posture, a key ingredient for balance… and why I say this is the best for balance. The ketllebell swing develops strength, power, flexibility, and stamina… and it’s similar to a golf swing (although this is a different plane). 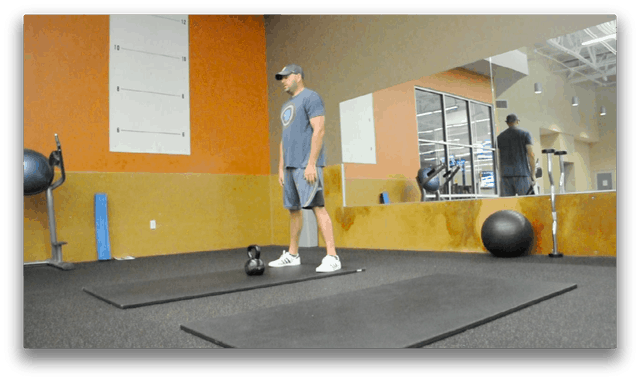 But remember, you need to work on each of those aspects individually in a full body style workout to take full advantage of the kettlebell swing. in front of your waist at arm’s length. Set your feet slightly wider than shoulder-width apart. it forms a 45-degree angle to the floor. Right up to a standing position. Perform all reps on one arm before completing with the other arm. PS – What if there was a way to add balance and up to 30 yards to your drive without wasting hundreds of dollars on new clubs, lessons, or the latest golf training gadget? If quickly adding balance for improved consistency and power and distance to every club in your bag is of any interest at all to you, click here now for all the details.